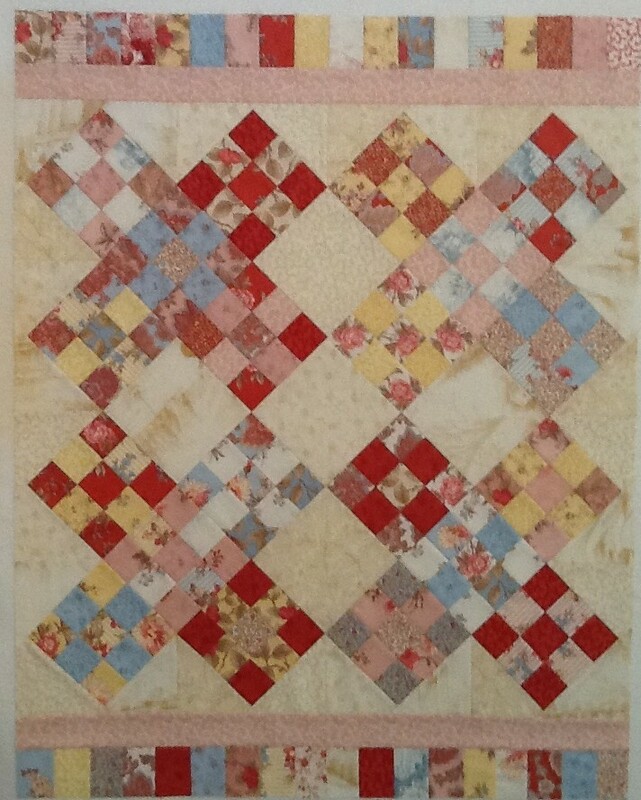 Today was the deadline for completing the first quilt in 2013 AYOS hosted by Sinta and Sherri. AND I MADE IT HAPPEN! My very first Schnibbles! Really, it is amazing – if you just knew how little bits of time I have to piece (pun intended) together to work on quilt projects. Sometimes it may be only 5 minutes before running off to the next family crisis. In fact, I have my daughter hanging on my shoulder, trying to demonstrate to me how to blow pretend bubbles with her princess wand and a straw and she doesn’t seem to care that I’m typing. She just keeps talking. She is adorable. Here is my completed Hat Trick quilt top. I didn’t alter the pattern at all. It has a pieced border on top and bottom, but not on the sides. I have one of the pink prints for the backing and binding. I plan to quilt it myself and then hang it in my sewing area to inspire me on the next month’s Schnibbles. I’m so excited!! I can’t wait to see everyone’s completed Hat Trick tomorrow during the parades. Visit Sinta and Sherri’s blogs on May 1st to see the results and find out what the new pattern will be for May! And browse their sites if you haven’t been there before. Lots and lots of eye candy and enjoyable blog writing. 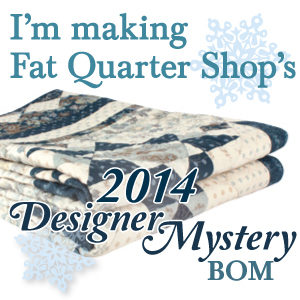 Sherri has just come out with a book of quilt designs and Sinta is preparing for a quilt show of her own quilts. Congratulations Jennifer – it looks lovely!! Wow! I’m a bit star struck at the moment, but thanks so much for your comments. I’m really enjoying AYOS and your patterns/books. One day I hope to join a cruise where you will teach, as long as it leaves out of Galveston (I hate to fly). Your post about Schnibbles last month inspired me to join in the fun, and I also made my first Schnibbles.. I love that Lario fabric! I’m so glad! I need to pop over to your blog and take a look. I still need to make a pilgrimage to that quilt shop in Katy. Did you ever visit the one in Old Town Spring?